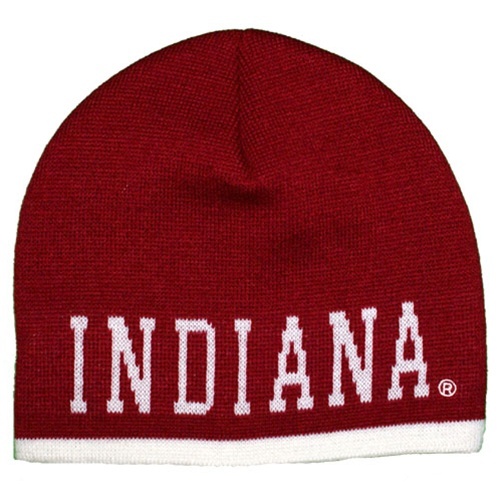 This new knit INDIANA beanie from Colosseum Athletics features the woven INDIANA on one side and the IU cloth tag on the other side. 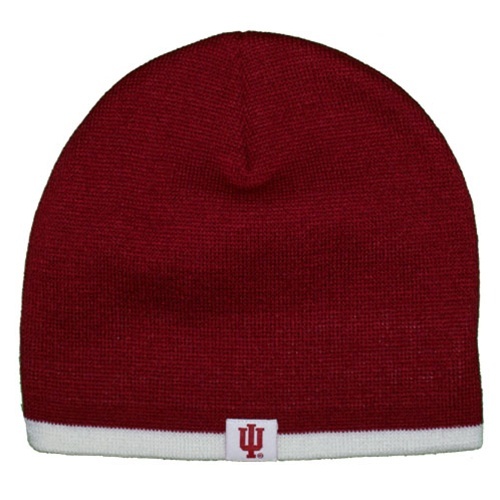 Comfortable and warm and great for cooler weather. One size fits most.